If there’s one thing fifteen-year-old Kate loves, it’s a good book. 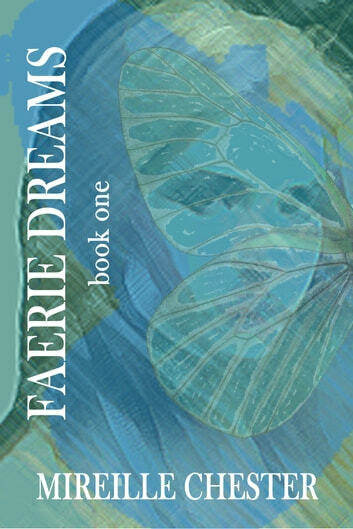 Her new favorite series, Quallen’s Quest, follows the Faerie prince in the land of Kallaryn as he goes from one adventure to another. 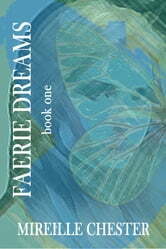 When Kate awakens in Prince Quallen’s secret cave, she’s sure she’s dreaming. Events unfold and adventure follows as the handsome prince promises to help her get back. Is she really in Kallaryn and if that’s the case, will she ever be able to get back home?